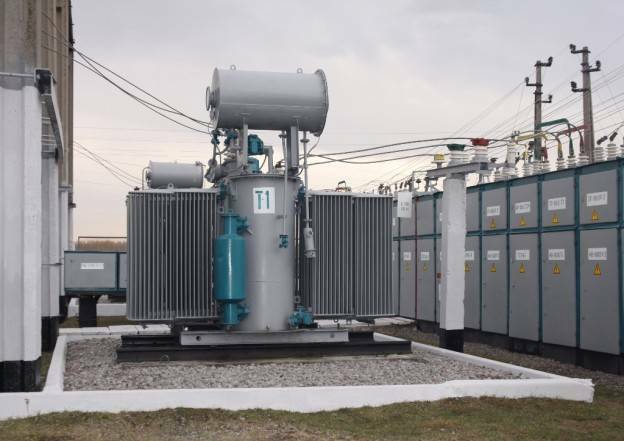 Reconditioning of Dielectric Insulating Oil's Properties - ! Equipment for Transformer Oil Reclamation. GlobeCore. Choosing a particular method of oil reconditioning depends on the nature and amount of the impurities. Additionally, the amount of oil aging products that cause deterioration of the oil’s performance characteristics must be considered when choosing a reconditioning method. There are many methods of oil reconditioning and all of them can be divided into three large groups as follows: (1)Physical; (2) Chemical; and (3) Physico-chemical. Physical methods include such processes as removing impurities, water, and gases from oil by filtration, drying and degassing. Such methods as centrifugation, vacuumizing and oil passing through the porous materials of filters (paper and cardboard) are widely used in the modern oil processing industry. The implementation of these processes requires the application of filters, centrifuges, and high vacuum degassing units. Physicochemical methods include oil dehydration by adsorbents such as those used in zeolite units. Chemical and physicochemical methods feature the regeneration of insulating oils by removing contaminants with the help of chemical reagents as well as natural and synthetic adsorbents. Oil with an acid number of more than 0.25 KOH/g requires the application of an acid-contact method that includes the application of concentrated sulfuric acid (from 93% to 98%) with subsequent treatment by bleaching clays. There is also an alkali-earth regeneration method that provides for the application of alkaline reagents and bleaching clays. The use of such an approach allows for the reconditioning of oil that has an acid number no greater than 0.6 KOH/g. Acid-contact and alkali-earth methods are labor-intensive and large amounts require scarce materials and resources. As such, they are normally only used at special oil regeneration plants. A physico-chemical method is the most wide spread method currently used at power plants for the regeneration of insulating oils. Natural and synthetic coarse-pored adsorbents are used for transformer oil regeneration. Such processing allows for resinous and acid-containing substances to be removed.